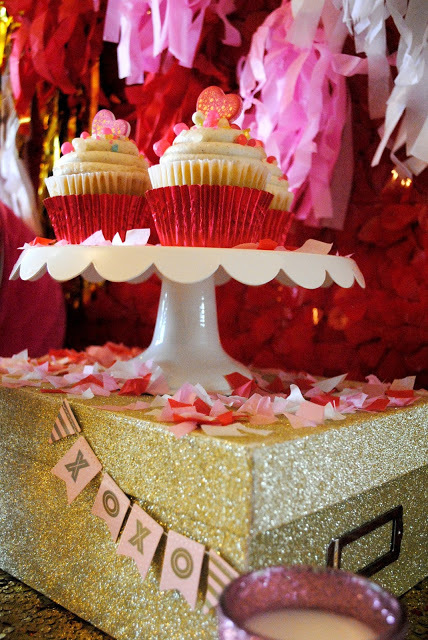 Valentine's Day is a great time to spend some time with your girlfriends and I'm bringing you a round up of fun ideas to help you treat your friends with a party. BellaGrey Designs has some adorable tags perfect to attach to party favors. 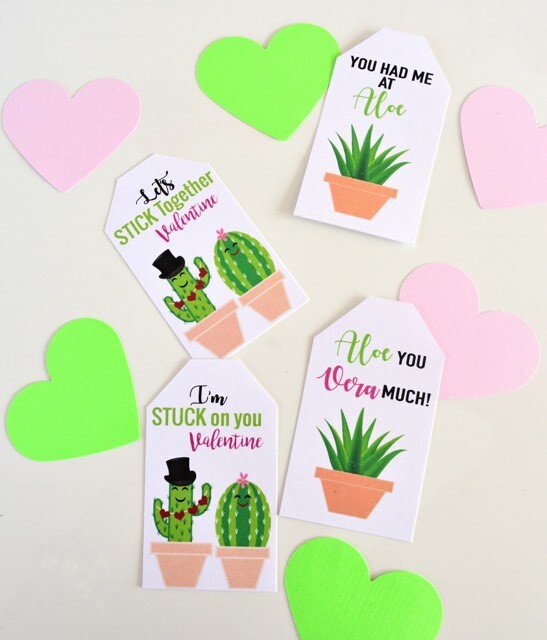 Pick up some baby aloe plants and attach the tag "You had me at aloe" or get creative with the "Lets stick together" tags and attach them to some nail polish and a nail file. 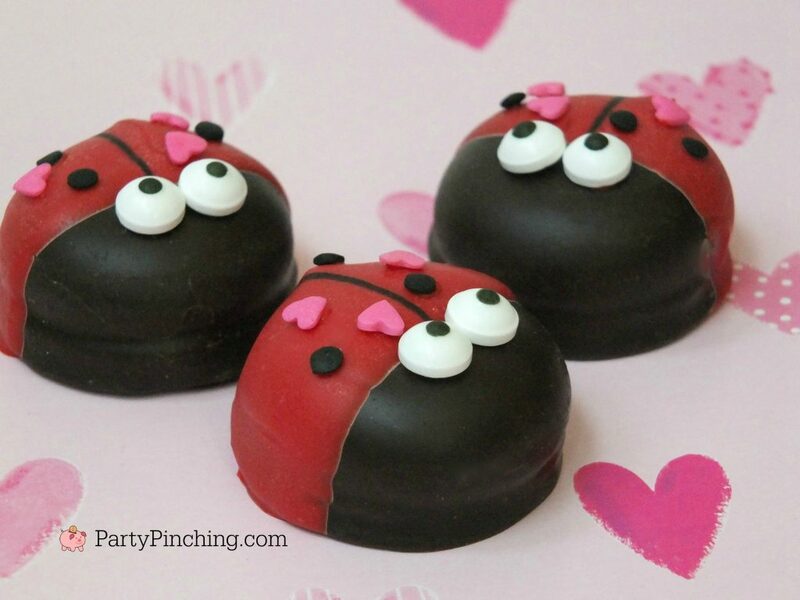 How stinkin cute would these lady bug marshmallow cookies be on your dessert table or put them in a cute little box and send them home as party favors. Get the easy tutorial over at Party Pinching. 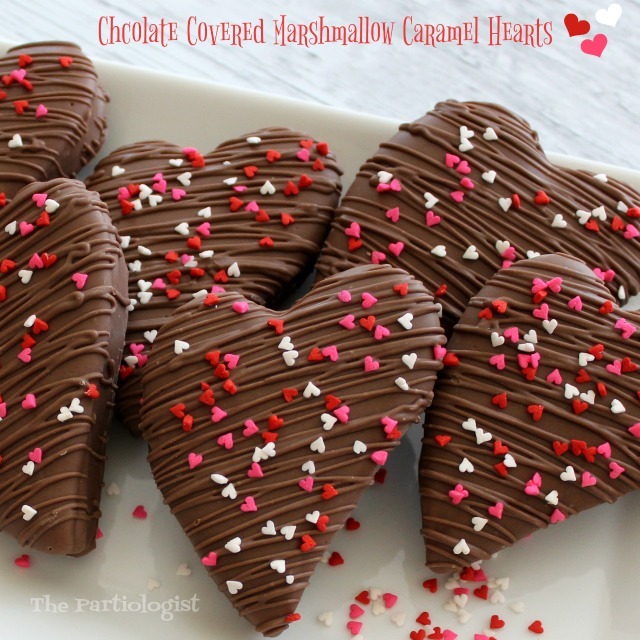 I HAD to include these chocolate covered marshmallow caramel hearts from The Partiologist because hello, caramel and marshmallows! As a guest I wouldn't be able to pass these up. I like Joy in the Commonplace easy Valentine's tea idea. 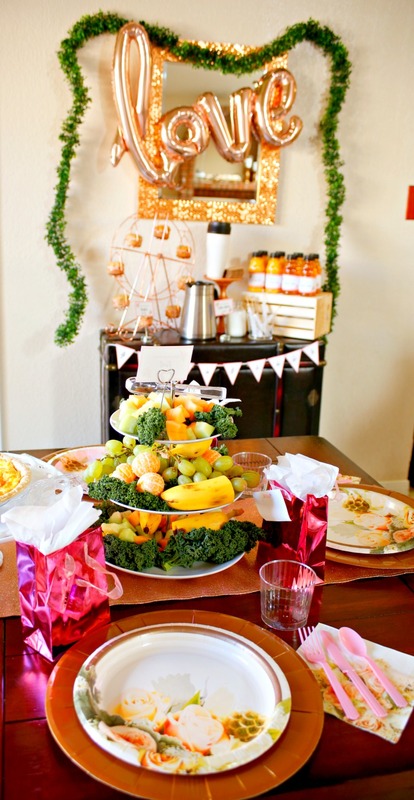 This party shows you that a party doesn't have to be stressful for the host. You can make your own cookies, scones or cinnamon rolls or you can pick some up at the local bakery. 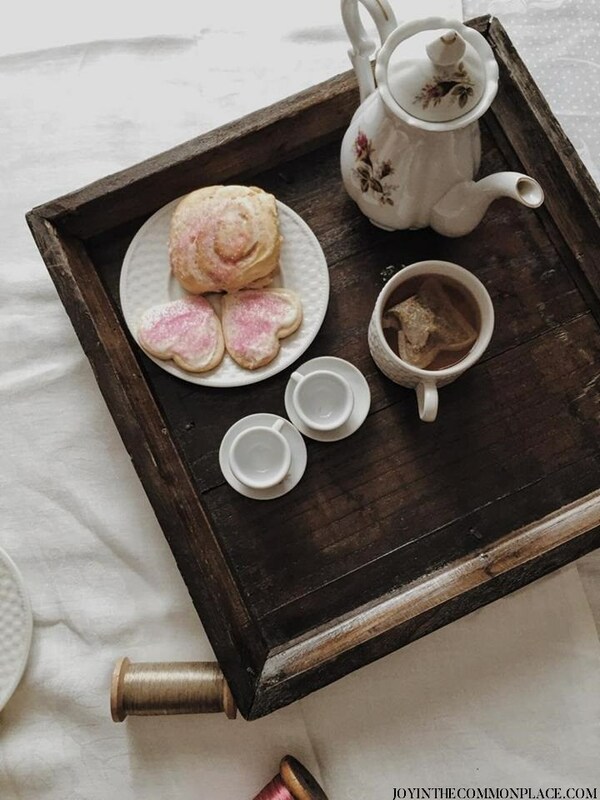 Tea and treats is cozy and makes for easy conversation flow. A crafturnoon with friends is my kind of Valentine's party and Revel and Glitter shows us just how much fun it is. 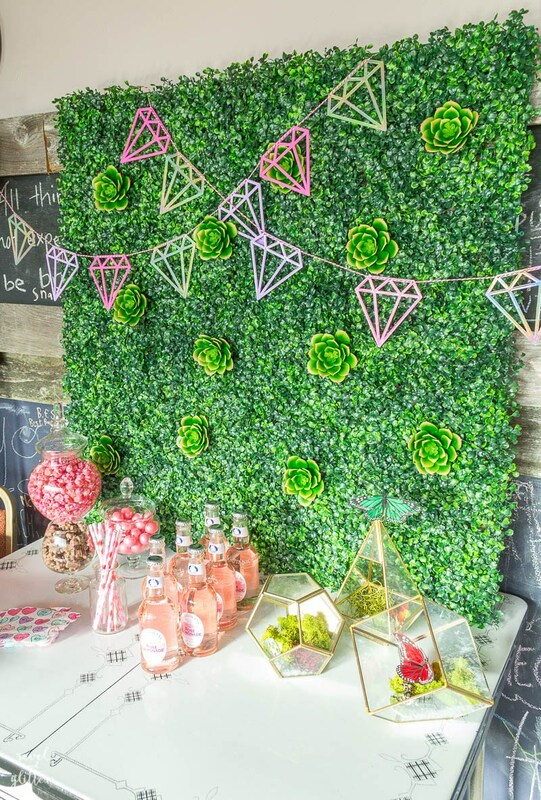 From creating cards to a temporary tattoo station you'll be laughing, having a fun afternoon and making deep connections with your friends. Oh you know I have some ideas for you too. A cookie decorating party brings out the creativity in your friends. Don't forget the bubbles. My friends had too much fun with them. A Galentine's Day brunch can be a really easy party to throw. Pick up all the food from the store or have your friends bring some to contribute to the party. 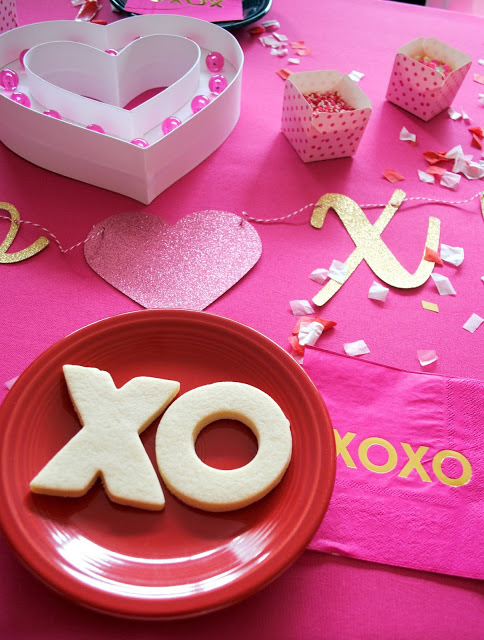 Will you be throwing a Valentine's party for your friends?